28 Nov £3,653.95 and still rolling!! 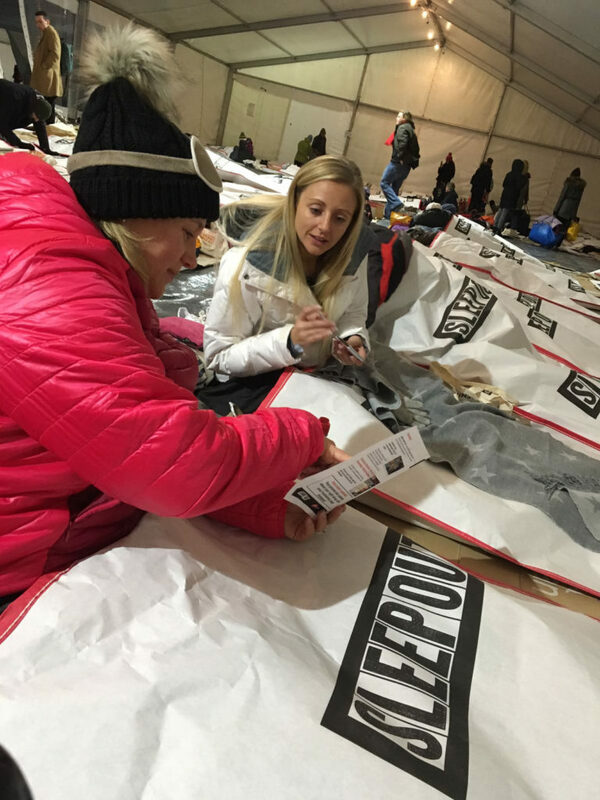 The Space directors swapped their beds for sleeping bags, braved the bitter cold and slept out on the streets of London last Thursday night. It wasn’t an easy task but it means that we’ve provided 9 young people a warm, safe room and health and learning support for this coming winter! We’ve raised £3,653.95 to date and the money’s still rolling in to an overall charity total of nearly £500,000. Many thanks to all the friends & families of Space for their support!